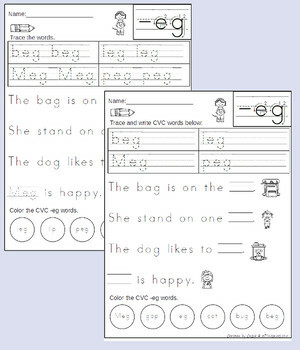 The CVC Interactive Word Books are interactive learning book for each word ending. 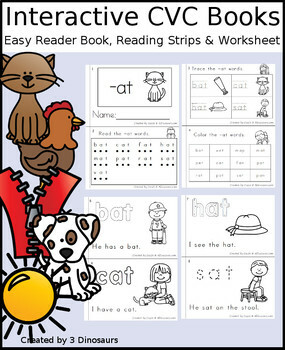 You have a collection of 3 or 4 words in each book that have tracing, coloring, and reading. All 24 books are out now! 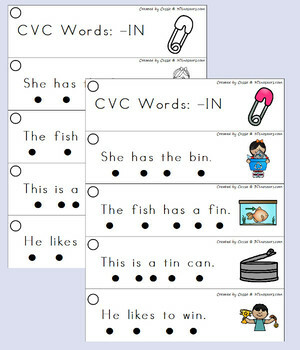 Have a fun way to learn and practice CVC word family words. 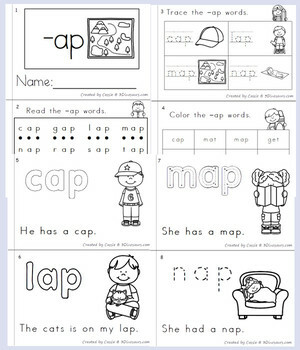 Read easy sentences with matching pictures highlighting one word ending. The preview has one example you can check out of the books.